This week, I am definitely trying to finish up the Neighbourhood quilt. I am about 3/4 of the way through quilting. I am using the sunshine variegated Aurifil thread out of the Tula Pink Kit (#4658) to add some interest. I think it is looking good, those Oakshott Cottons look great!! 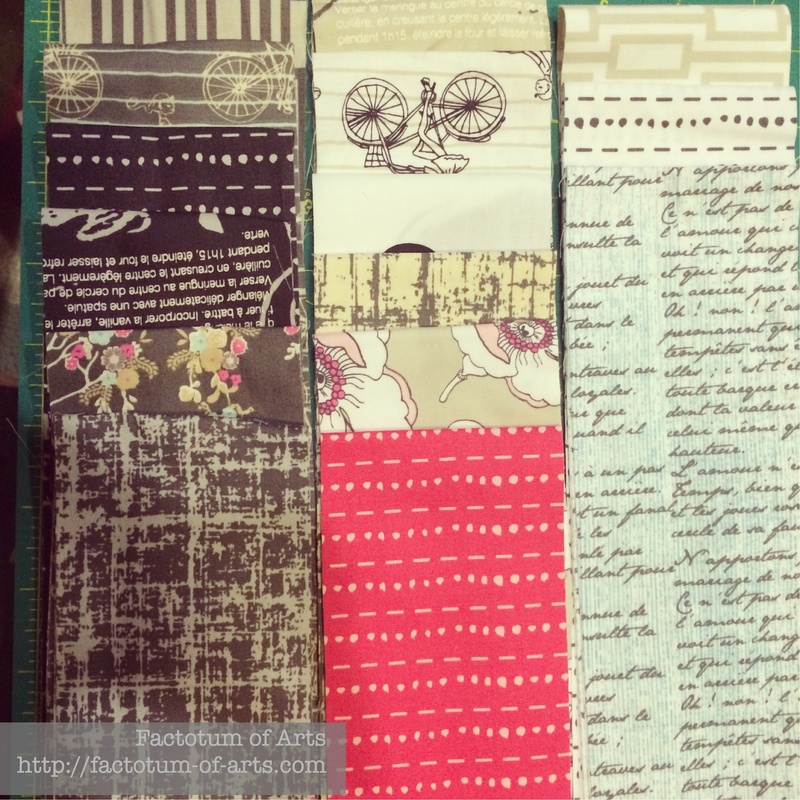 For my Cherie quilt, I picked out the Cherie fabrics from Frances Newcombe’s line. I want the quilt to be mostly made of the neutral fabrics with a slight pop of pink (like in the design, see link in the table). So, last night while watching TV, I started laying out the initial blocks for the Quilt. That’s it for this week. Apologies for the photo’s…it has been raining here all day and the light has been terrible for photo’s. 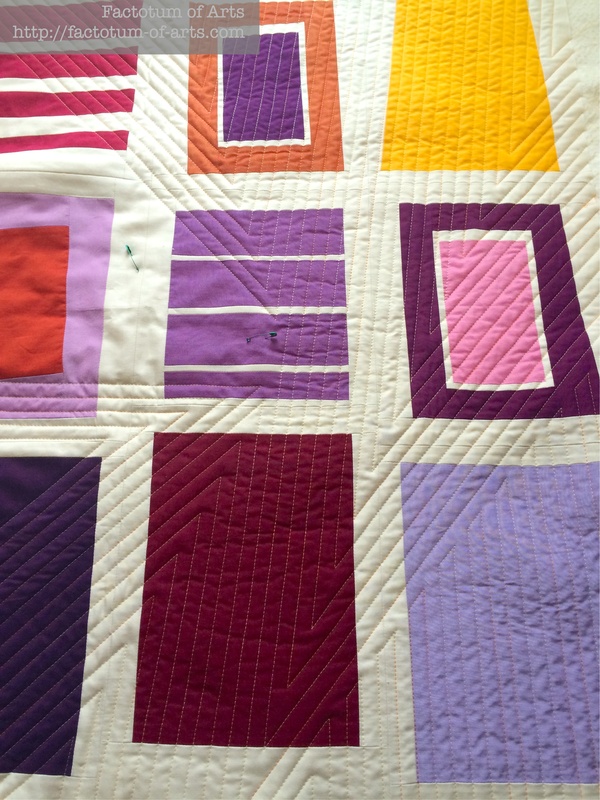 This entry was posted in Uncategorized and tagged Aurifil, Cherie Quilt, Neighbourhood Quilt, Oakshott Cottons, quilting on September 24, 2014 by mlwilkie. wow these are going to look so good when finished. 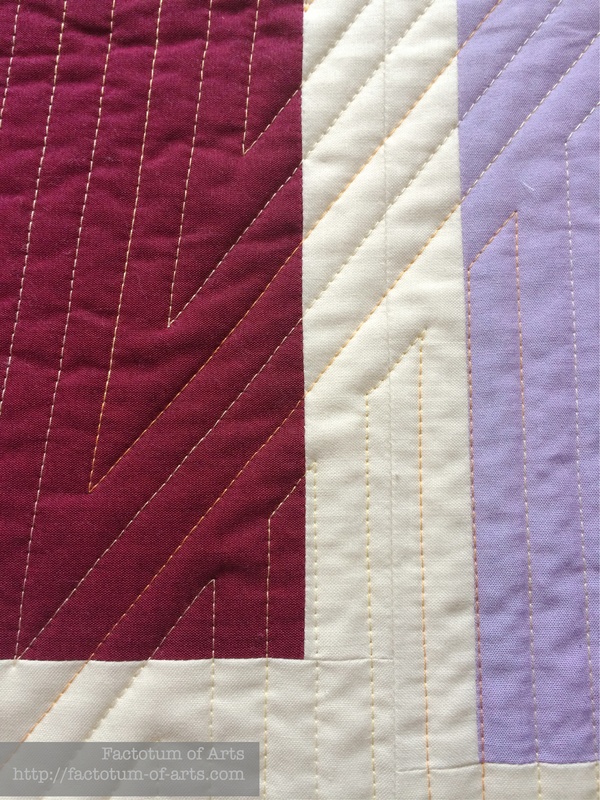 Some of the nicest straight line quilting I’ve seen! Can’t wait to see the finish. I love your table of projects, what a great idea! Your fabric pull makes me seriously swoon. SO pretty! The quilting looks great! Can’t wait to see it finished. 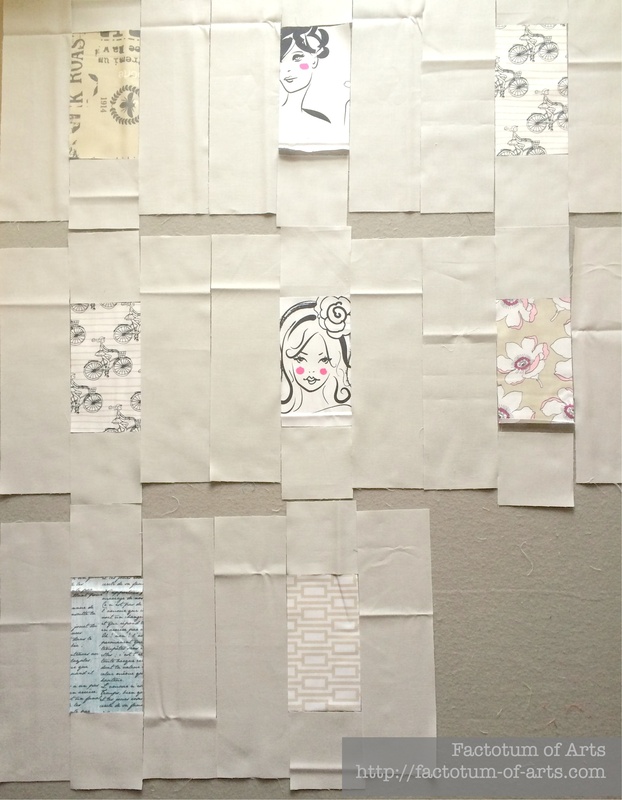 I like how that Cherie quilt is going – the faces look pretty awesome, peeking through like that. That neighborhood quilt is such a beauty. That quilting and thread are looking so good on it.